Jada Turner recieved a scholarship to UAPB thanks to the Arkansas Scholarship Lottery and the Arkansas Academic Challenge Program! Want to Get a Scholarship? Visit the Department of Higher Education’s website, scholarships.adhe.edu, and complete the Arkansas YOUniversal Scholarship Application or download the free YOUniversal app for your smart phone. The online YOUniversal application is your one-stop shop for state and lottery funded financial aid. 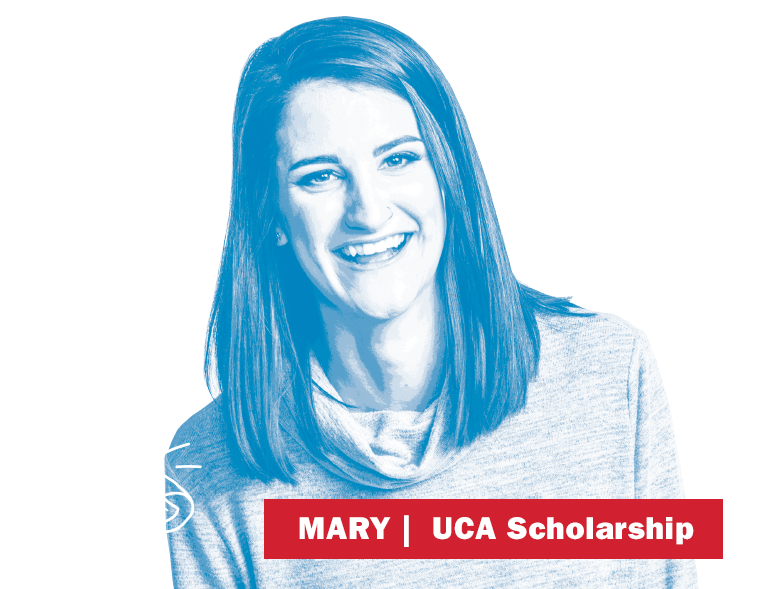 The Arkansas Scholarship Lottery helps create winning people, winning futures and winning moments. There have been more than 275,000 Arkansas Academic Challenge Scholarships awarded to date, making a difference forever in Arkansas education.